Leading independent branded business valuation and strategy consultancy, Brand Finance, has produced its ‘Spirits 50’ report, which details the world’s most valuable spirits brands. The top 10 valuable brands list has three Chinese brands at the top. 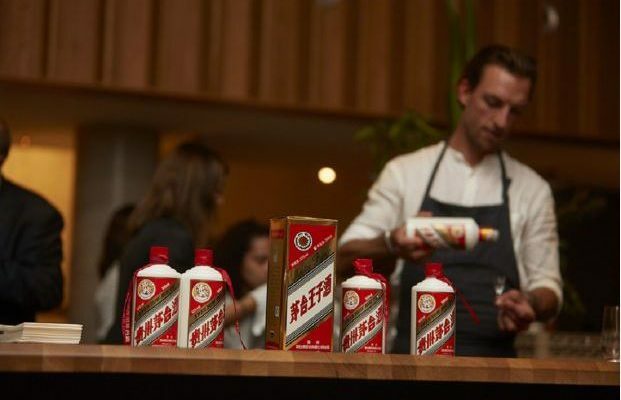 Moutai has remained in the top spot, having increased its brand value by 73 per cent to US$21.2bn. Second-ranked Wuliangye was at the same time the fastest-growing brand in the Brand Finance Spirits 50 2018 ranking, up a remarkable 161 per cent year on year to US$14.6bn.